Handheld InkJet printers offer the possibility to print products manually without the need for conveyors. All printers are completely portable and can be used in remote locations. Typical applications include marking crates, drums, concrete products, pallets, pipes, cartons, jars, and bottles. Legible codes are vital in all industries, especially as tracking and traceability are becoming more important. Producers need to trust in the accuracy of their marking system. The environment, packaging, location and other factors decide Coding requirements. 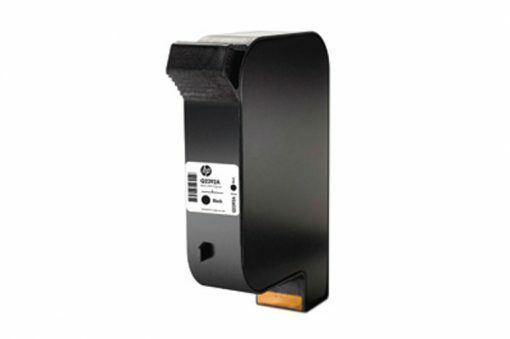 A traditional inkjet printer cannot be utilised or is difficult to utilize in large-scale production such as heavy industry enterprises, on-site construction teams and businesses with no production line because of factors such as large bulky, irregular, variety, frequent information changes, Pipeline distributors, distribution centres and other logistics. OTHER SUBSTRATES (What this printer is meant to print on): Non-porous materials like plastic, rigid plastic, metal & aluminium, bags & pouches, and glass. At the same time, handheld inkjet printers afford the customer the freedom to customize to requirements anytime, anywhere. Edit and modify the character height size, font and so on, can be used in the packaging of food, beverage and wine, as well as various steel pipes, woven bags, gypsum board, wood, stone, municipal engineering facilities, etc. The location of use is also not limited. 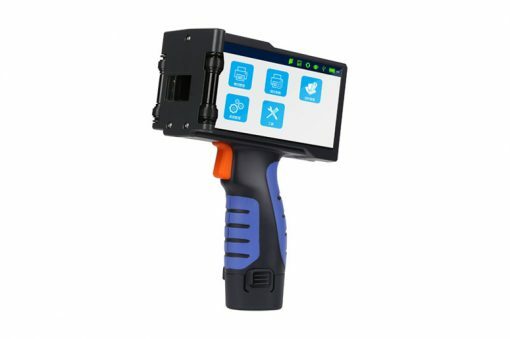 It can be used in workshops, warehouses, Logistics freight yards, offices, outdoor, etc., by more and more dealers and end-users. The HandiJet has a fully featured system with a Linux based OS for easy integration. Print high-resolution alphanumeric text, expiry dates, or even barcodes at up to 1/2” in character height. Take the HandiJet everywhere with a practical plastic suitcase lined by shaped foam filler for printer and accessories during transportation. The case has space for a replacement battery, tablet and spare ink cartridges. 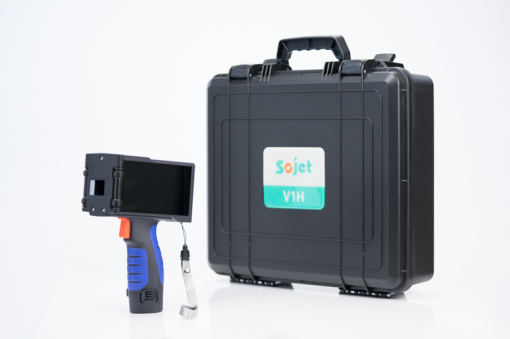 Fully independent without any PC – the HandiJET has a wide range of print resolution and print quality settings, and an extensive range of accessories and adapters to facilitate printing on unusual surfaces and objects. 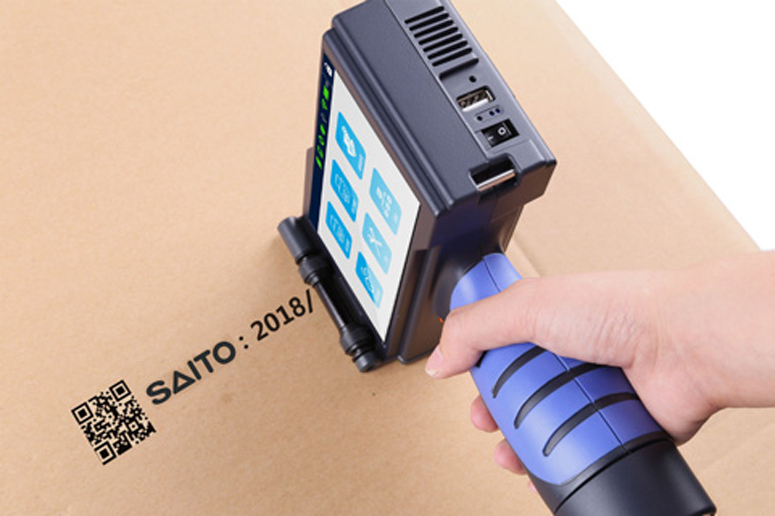 Saito is a major supplier of Inkjet technologies, we offer label design software, label printers, scanners, and labels or tags. We have over thirty years’ experience and expertise in the coding supplies market.